Which is the Best Time to Replace HVAC Systems? Which is the Best Time to Replace HVAC System? From time to time it is necessary and important to replace your AC system. Regardless of the fact whether your furnace is old or has been damaged beyond repair or it doesn’t cool properly or maybe replacing will cost cheaper than repairing, it is necessary to replace your HVAC with a new one and be sure that your family in not endangered. Anyway, when you replace the HVAC system in cold season it will cost very expensive and may bring inconvenience, The best time to replace HVAC systems is the off-season. Very often the off-season stretches from late September to mid- November and from early March to mid-May. So it is the best time to replace HVAC system. Depending on the weather in your area the mentioned period of time may be different. For example, in Florida and in California you can enjoy a prolonged Autumn and have more time for replacement, while in Northeast you may have more time for replacement your HVAC system in the late spring. Actually, certain conditions may be required for replacing your HVAC system. 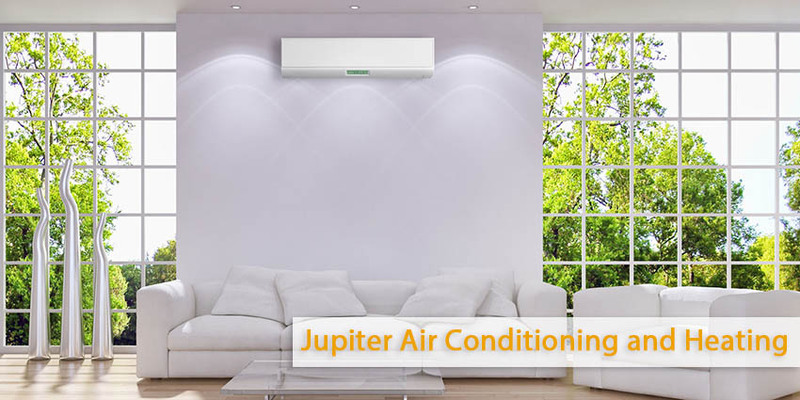 For example, you need to buy a new AC system in case if your unit is older than 10-15 years, or if it has dust leakages, or makes an awful noise because of the prolonged activity, makes you pay more bills and has some humidity, heating and cooling inconsistences. So, if you have decided to replace HVAC system do it in off-season time. That means mid-fall and late spring for majority of people depending on their country. Why you should Replace your HVAC in Off Season? Summer and Winter seasons are the busies time for air conditioning and heating contractors are as it is the best time for replacing HVAC units, maintenance HVAC units and installing HVAC units. If you want to enjoy a quick replacement service, you have to to wait at least a few weeks until the contractor ends a team to you. During the winter and summer, the HVAC systems price is the highest. If you want to get a great deal for your AC system, shop during the fall and spring. The best way to get a great deal is to work opposite of the market. Most buyers are unaware of that, and pay more just to get their HVAC system installed in time for the winter. In the spring and autumn, the weather is usually mild, with no extreme temperatures. This period is great for outdoor activities and very bad for the HVAC industry. People do not use HVAC systems anymore. That’s why contractors want to lower the installation costs, while retailers and manufactures have to lower HVAC systems prices so as to survive a down market. Moreover, contractors have many teams available, so they will be more than eager to install your air conditioner as soon as possible to receive a positive review and even some recommendations from you. Now we are in the mid-November and it is the best time to replace HVAC system.